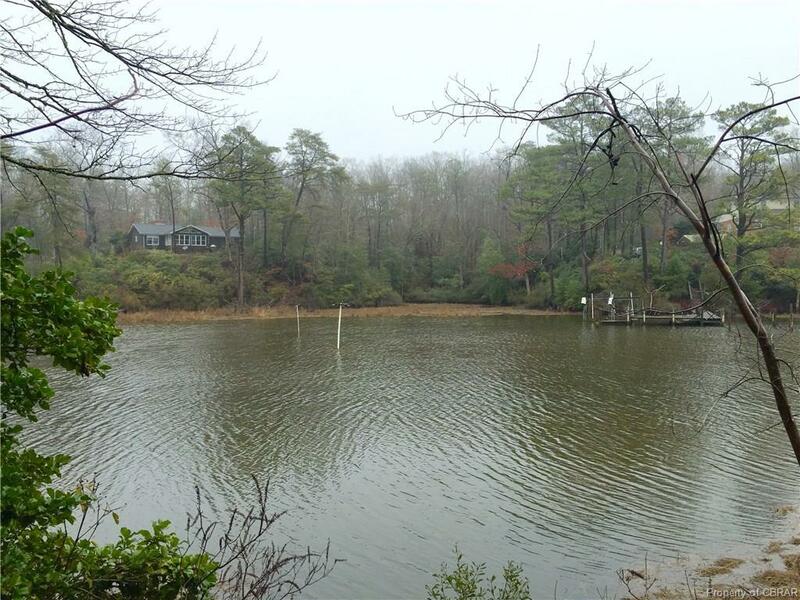 Lot 4 Heron Drive, Weems, VA 22576 (#1621366) :: Abbitt Realty Co. PRICED BELOW ASSESMENT. BEAUTIFUL WOODED LOT WITH MAJESTIC HARDWOODS AND ABUNDANT MOUNTAIN LAUREL. GOOD ELEVATION WITH SWEEPING VIEWS OF QUARTERS COVE. VERY PRIVATE SETTING YET JUST OUTSIDE OF KILMARNOCK AND IRVINGTON. LOTS ARE WELL MARKED. SURVEY ON FILE. Listing courtesy of Bragg & Company. Listing information © 2019 CVRMLS and CBRAR.